A care giver was in the course of her employment bringing her client on shopping errands when the vehicle they were operating was struck by a truck. The employer’s Insurer refused to voluntarily place the employee on wage loss benefits and to authorize the necessary knee surgery. Attorney Michael D. Facchini filed a Workers’ Compensation claim, prevailing on all claims, including the lost wages and knee surgery. 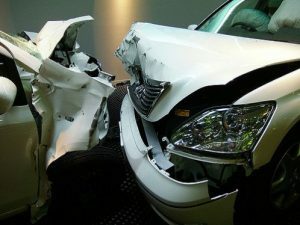 Following the Workers’ Compensation claims, Attorney Michael Facchini filed a lawsuit in Superior Court for the third party (operator of the truck) negligence and injuries sustained in this motor vehicle accident. The parties settled the case for a total of $135,000.00.